This maybe the coolest thing we've seen in a LONG time! 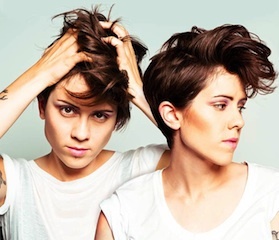 Tegan and Sara have remade their music video for "Closer" but this time with dogs! What are you waiting for? Watch this awesome recreation below.